Custom Made House Warming or Closing Gifts If you are looking for a beautiful gift to give a great client at the closing table, this is a must consider. 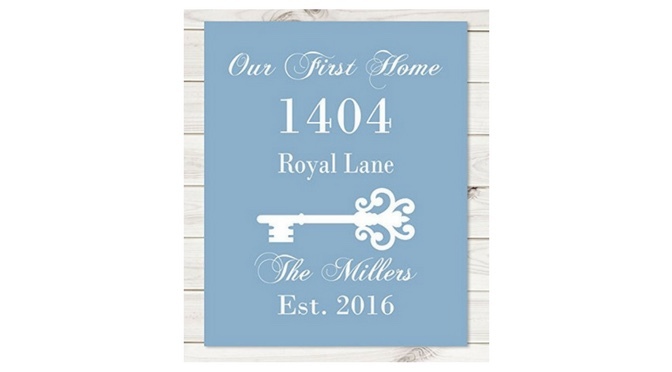 Perhaps you are visiting their new home, after closing, only stopping in as a guest, then this would be a sweet present to have in hand…. Personalized Friendly Folks Cartoon Caricature Snow Globe Gift: Realtor – Female or Male. Great for Real Estate Agent, as a thank you gift, for a Property Manager or Leasing Agent. These are such great gifts, and though this time of year you may not think of giving someone a snow globe Amazon, these are too terrific not to….